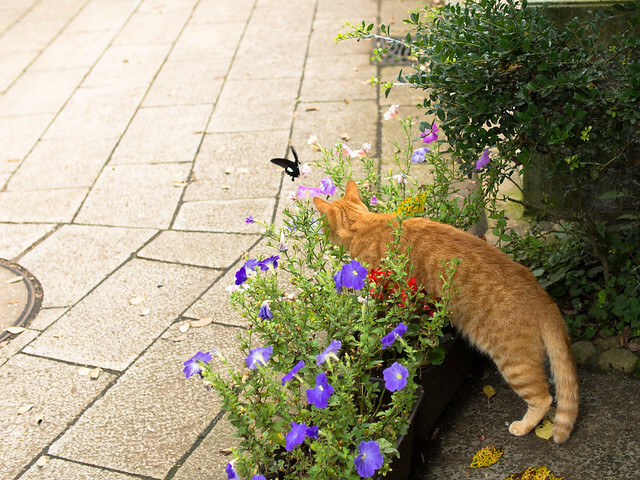 neko and butterfly, originally uploaded by rahen z. This entry was written by rahen z , posted on 水曜日 7月 18 2012at 07:22 am , filed under #神奈川, ニャへん。, 写真 and tagged NOKTON 25mm F0.95, OLYMPUS OM-D E-M5, PHOTOSHOP LIGHTROOM, 猫 . Bookmark the permalink. Share on Tumblr. @rahen on Twitter.